"[Oates] has once again held a haunting mirror up to America, revealing who we are." 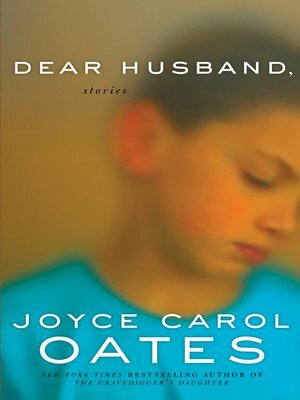 The inimitable Joyce Carol Oates returns with Dear Husband—a gripping and moving story collection that powerfully re-imagines the meaning of family in America, often through violent means. Oates, a former recipient of the PEN/Malamud Award for Excellence in Short Fiction—as well as the National Book Award, Prix Femina, and numerous other literary honors—dazzles and disturbs with an outstanding compilation the Washington Post calls, "Savage, poetic and ruthless...among the best things she's ever done." Dear Husband is another triumph for the author of The Gravedigger's Daughter, We Were the Mulvaneys, and Blonde.